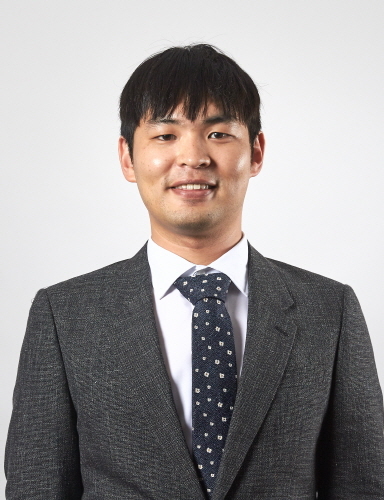 Prof. Hyungon Moon has joined the School of ECE (CSE Track) as of Aug 13, 2018. I aim to secure the computer systems that we use every day. To this end, I have been introducing new hardware and software mechanisms to render the systems more resilient to malicious attempts with the lower performance cost. At UNIST, I will also work on the automated mechanisms to find and fix the security problems from computer system implementations, and a way to implement a secure computer system with formal proofs. Prior to joining UNIST, I spent about a year at Georgia Tech as a Postdoctoral Fellow and obtained my Ph.D. degree in electrical engineering and computer science from Seoul National University. The Best Paper Award winner at IE..